_ _ One of my best friends from college has been in the Peace Corp for the last two years, but she and I bonded immediately during our freshman orientation, in the way that any solid friendship does: with the discovery of shared irrational fears and quirks. We quickly learned that we both love the scent of skunk (I’m the creep that rolls down the window at the first hint of the odor); and we both are absolutely petrified of whales. She felt more strongly about killer whales, while having nightmares about the giant blues is more my style… They have baleen and their babies are born the size of a school bus. Do I really need to explain myself further? _ _ We also shared a torrid love affair with the California Pizza Kitchen. Although I rarely actually get a pizza there, I eat the cheesy bread sticks like starches won’t exist tomorrow and then I move on to the BBQ chicken salad. This pizza is an homage to both the salad and the restaurant’s namesake… and to anyone else who hates whales. 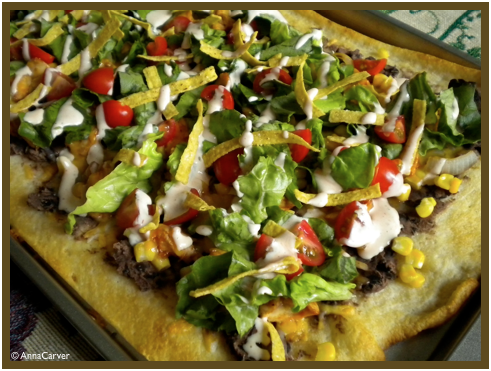 *Note: This has a lot of steps/ingredients, but if you get all the toppings ready ahead of time, you can put the pizza together like an assembly line and it will be much, much easier! 1. 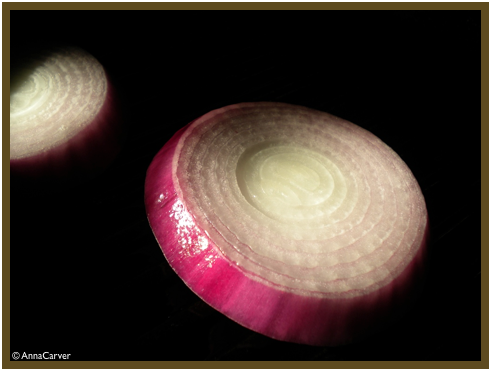 In a small griddle pan or on the grill if you have one available, take 2 thick slices of red onion and grill until there are char marks and the onion begins to get soft. Set them aside and chop roughly. 2. Take the chicken and toss with a couple tablespoons of bbq sauce, reserving a little sauce for drizzling. 3. Drain the can of black beans of most of the liquid, leaving just a little. Pour the beans into a medium bowl and smash them until they are chunky but easily spreadable (you could also throw them in a food processor). Add a teaspoon or two of ranch or bbq sauce if the beans seem too dry to you. 4. When the oven is preheated, slightly coat a baking sheet in cooking spray and roll out the pizza dough on the sheet. Bake for about 6-7 minutes until the edges just begin to get golden. Remove from the oven. 5. Spread the beans over the pizza dough like you would red sauce. 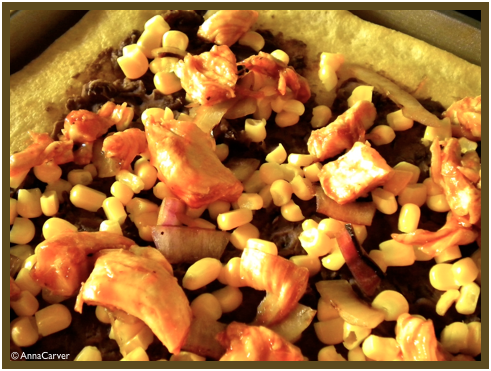 Evenly sprinkle the onion, corn, and chicken over the bean spread. If you didn’t add more bbq sauce to the beans, drizzle more over the top. Sprinkle it all with the cheese and put back in the oven to back for about another 10 minutes, until the crust is a dark golden brown, and the cheese is melted. 6. Allow the pizza to cool for a couple of minutes and then spread the lettuce, tomato and tortilla crisps over the top. In a small bowl mix together the 1/4 cup ranch and hot sauce. Drizzle the ranch mixture over the top of the pizza. P.S. I have still never forgotten that you like the smell of skunk, which you revealed during our first coffee date. I am shocked to find there is another out there like you.